The Coast Guard says two jets collided off the North Carolina coast and four survivors have been taken to hospitals. Coast Guard spokesman Petty Officer 3rd Class Joshua Canup says Coast Guard crews were notified about 10:30 a.m. Thursday of the collision about 25 miles east of North Carolina's Outer Banks. He says the four were plucked off a commercial fishing ship that pulled them out of the Atlantic Ocean and flown by Coast Guard helicopter to a hospital in Norfolk, Virginia. A Coast Guard spokesperson confirms the USCG is searching for the two downed aircraft. 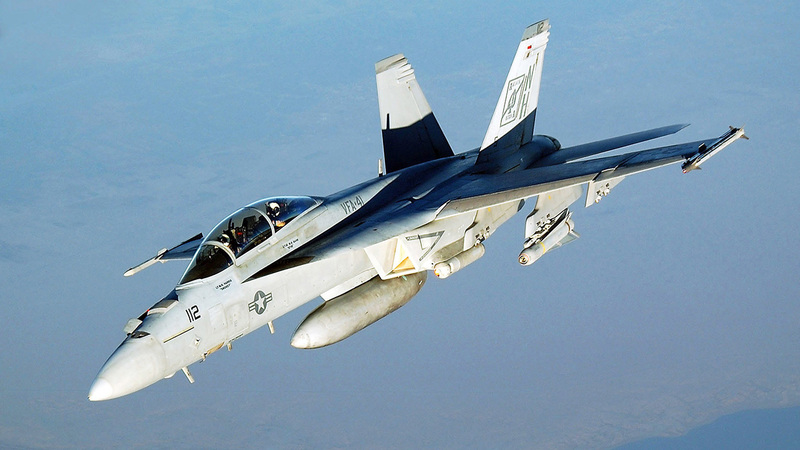 BREAKING: 2 F/A-18s have crashed in Atlantic Ocean off Outer Banks. 4 people recovered and are being taken to hospital. Injuries unknown. An HH-60 Jayhawk helicopter crew from Coast Guard Air Station Elizabeth City, N.C., took the four aviators to Norfolk Sentara General hospital.